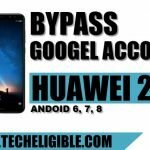 These days people facing big issue in Bypass Huawei Device FRP because of latest security patch, they are unable to install any frp bypass app, so that is why we brought to you new method to Bypass FRP All Huawei android device without installing any frp bypass apk apps and PC, just follow all steps very carefully and feedback us. -First of all connect “Wi-Fi” to your Huawei device. 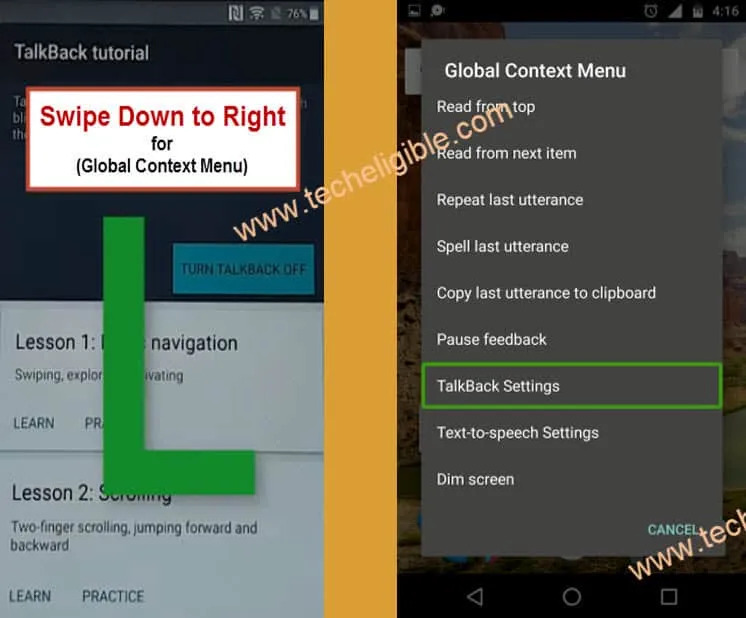 -Long tap with your 2 fingers for few seconds until you see talkback tutorial screen. 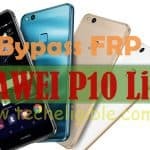 -Once you get the popup window of “Talkback Tutorial”, so that means you have successfully enabled the talkback feature to easily Bypass FRP All Huawei. Note: In Below image, the home screen is different, in your device HOME SCREEN will be of “Select Language”. 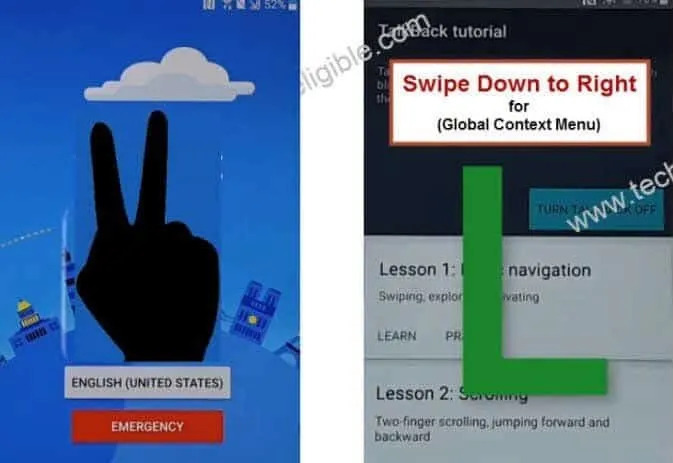 -Go down using your two fingers, and then double tap on “Explore By Touch”, and after that double tap on “OK”. 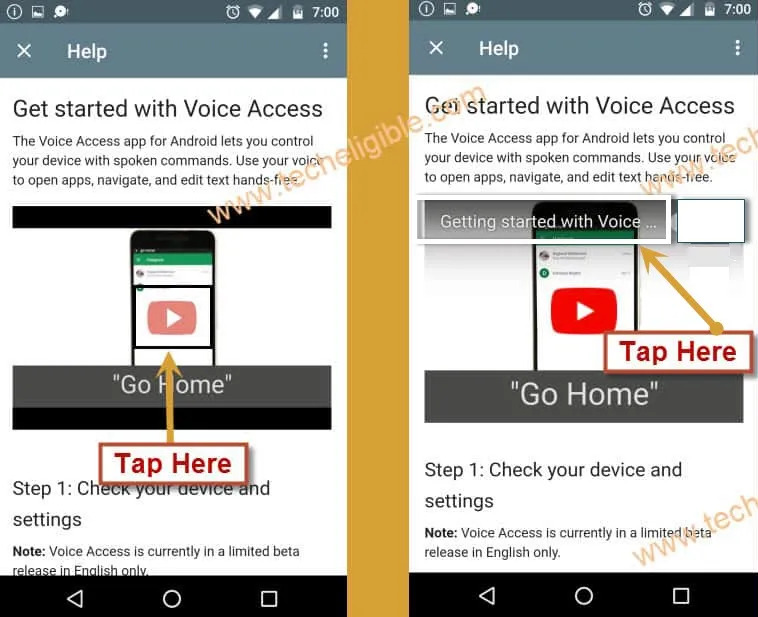 -Now go down and tap on “Help & feedback”, after that select “Get Started with voice access”. -After tapping on play icon, you will get YouTube video title. -Tap on You-tube “Title”, and then you will be redirected to the “Youtube Website”. -You will see a “Share’ option below youtube video. -Tap on “Share”, and then select “Gmail”. -Now we can easily add our any Hotmail account in your frp locked device. -After that, tap on “Outlook, Hotmail, and Live”. 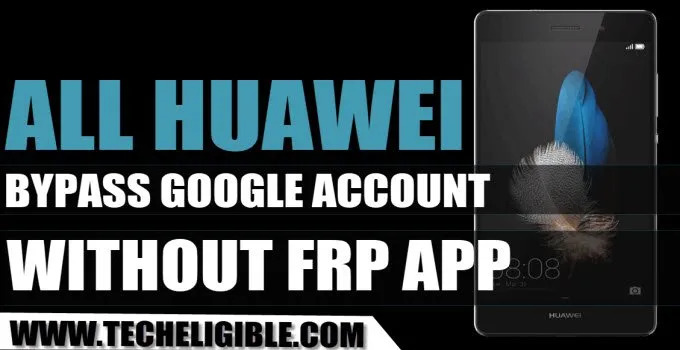 -Now sign in your account there to Bypass FRP All Huawei. I cannot find the accounts and reset all setting after adding hotmail. This article saved me hours of aggravation, so THANK U!!! Hi i followed every step but i’m stuck at finding the System and reset buttons after Selecting Manage account Any help pls? After turning off the explore by touch setting, I can’t find the next step. My phone isn’t offering me Help & feedback option. I have got the same problem but i guess the admin stil has not found any answer to it. 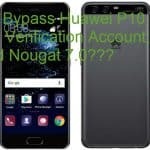 device model and android version ? okay, send your device model no and android version. I would like to show you the screen. How can I send you photo? BTW, thank you very much for helping. Very much appreciate. It worked. I could kiss you. can’t login, it says error and try after 24 hours… any other bypass method? 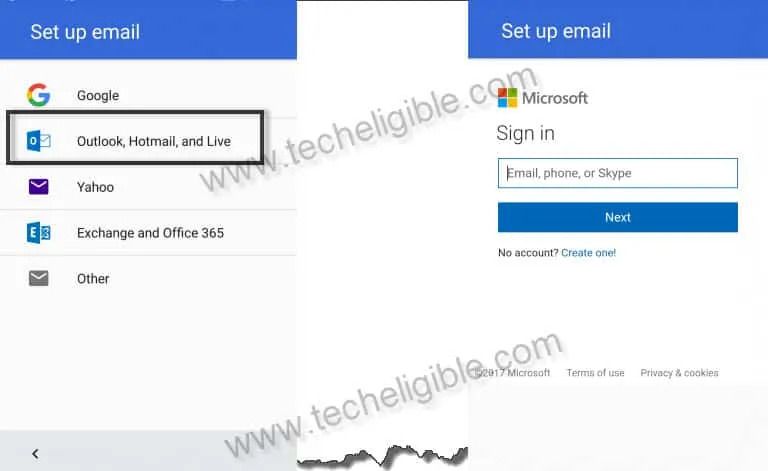 did you try with hotmail id?